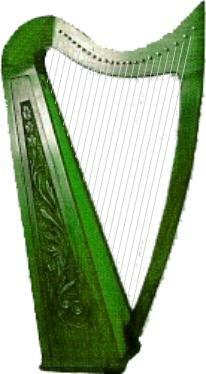 Links to Harp sites from here. on the West Coast of NZ's South Island. Contributions are welcome. Page last updated 10/7/2009. All pages on this site are best viewed with Microsoft Explorer. Our link pages are always under review. You are welcome to visit again and see what else we may have added.